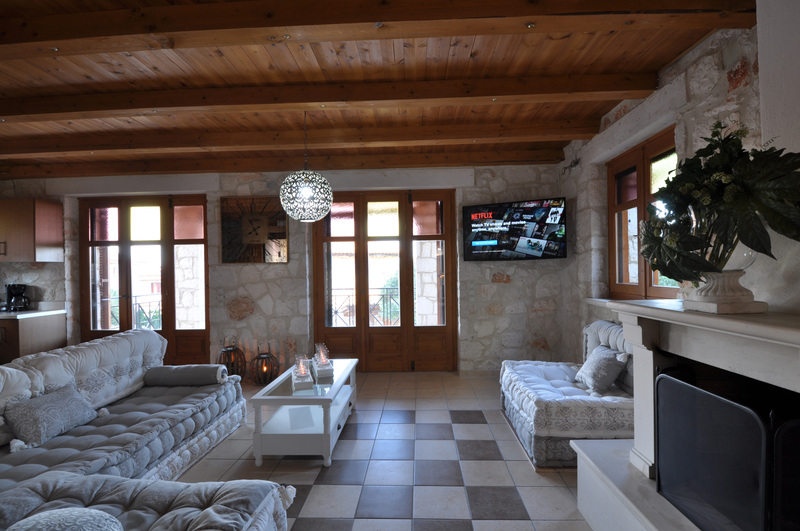 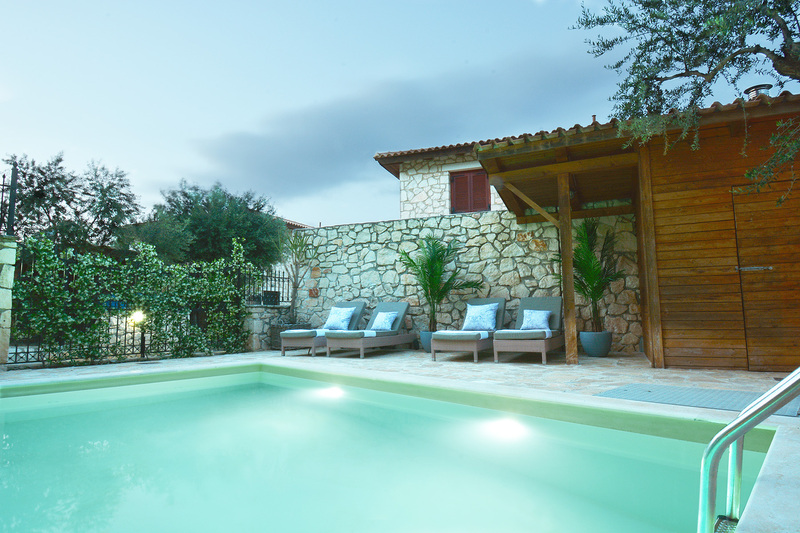 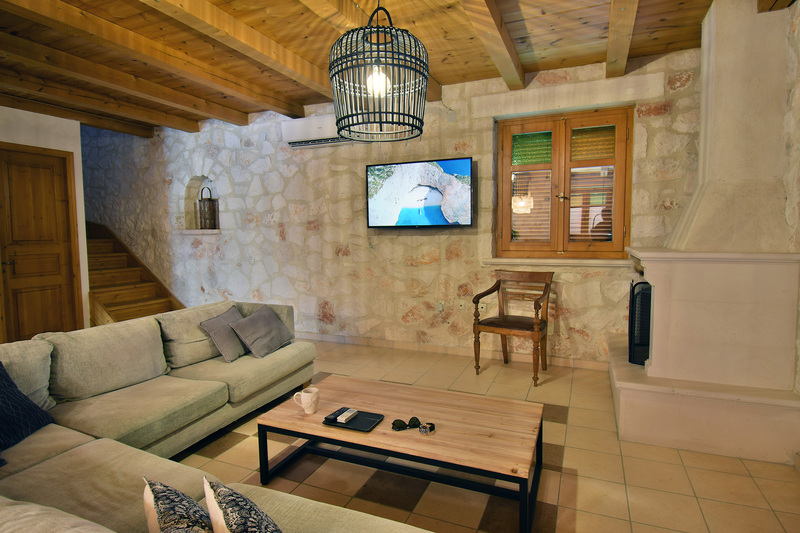 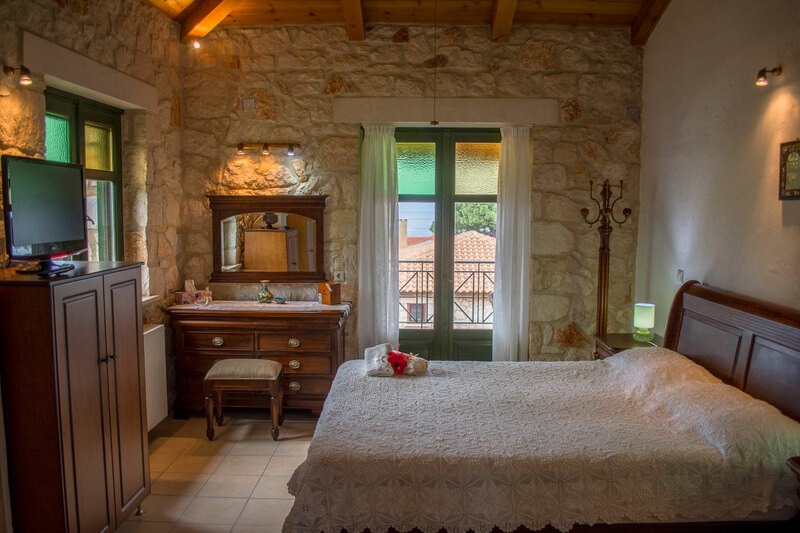 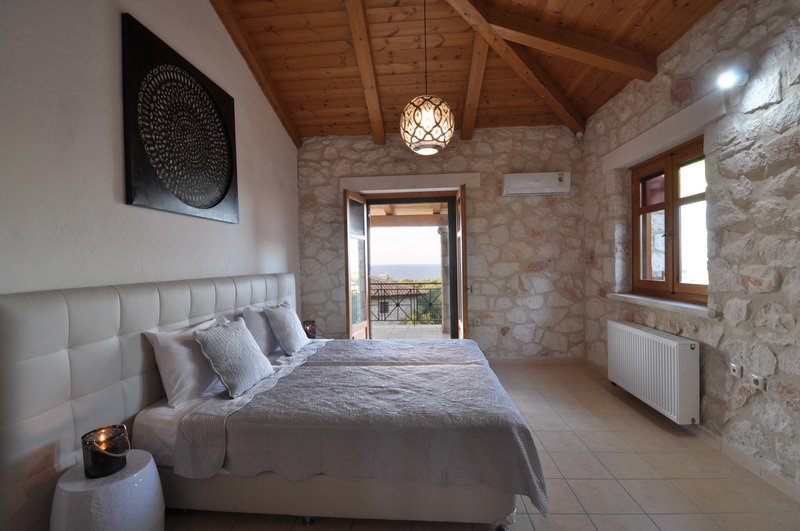 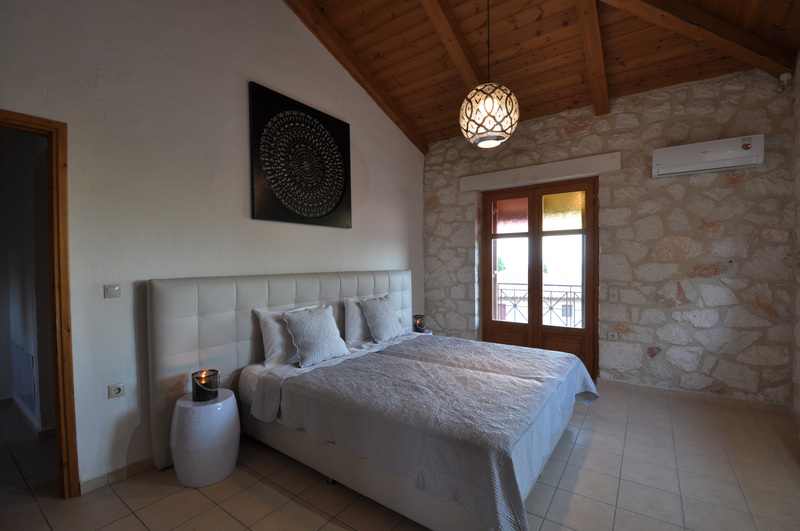 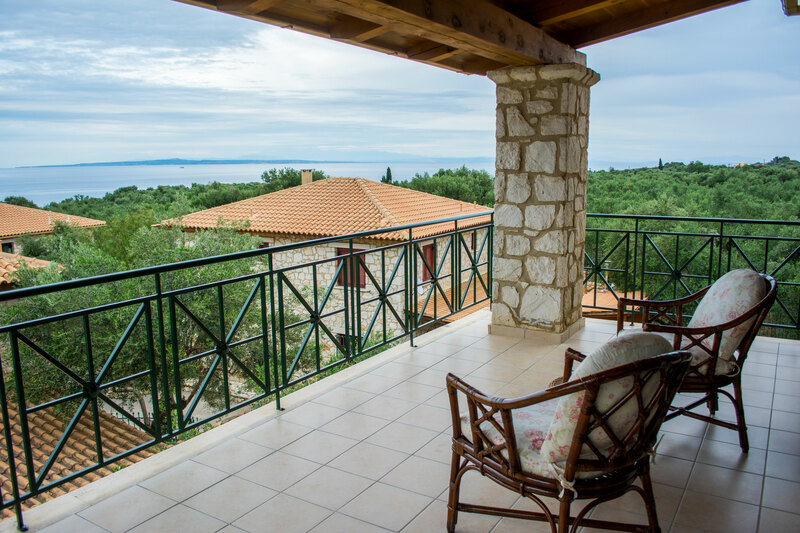 It’s Zakynthos most gorgeous villas, mixing a magnificent stone built concept with top-notch facilities and supreme comfort, all in a luscious location overwhelmed by surrounding olive groves. 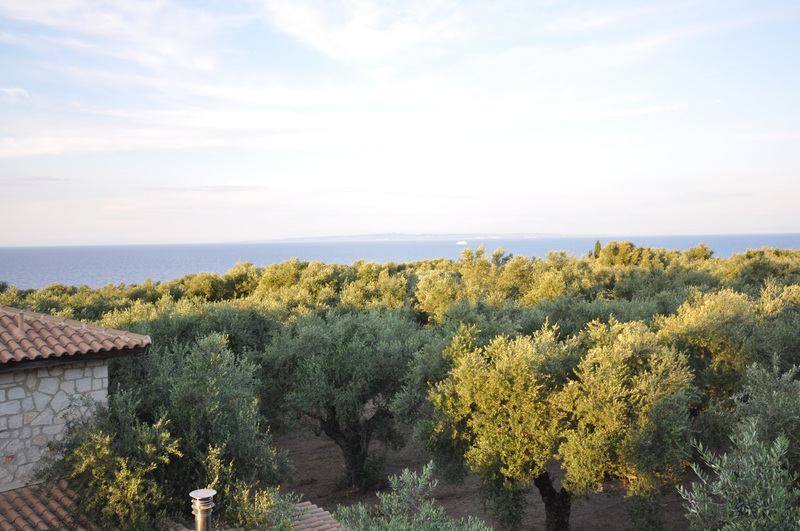 Zakynthos is famous for its amazing beaches including the most photographed of all, shipwreck beach! 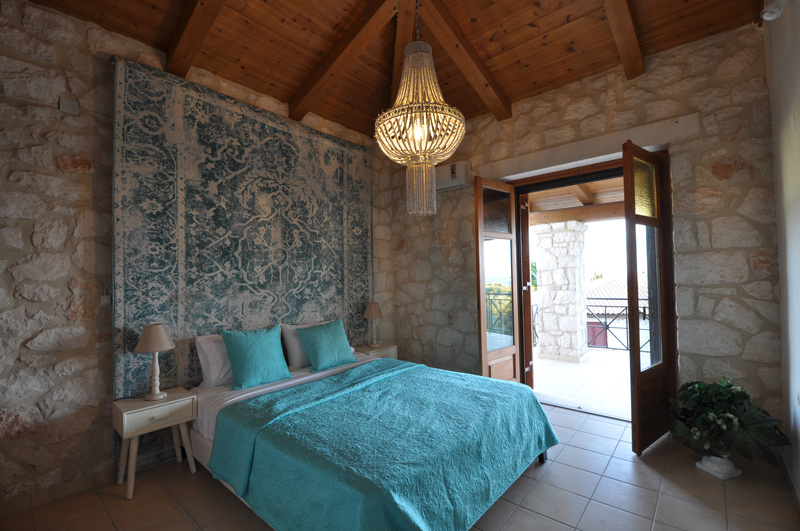 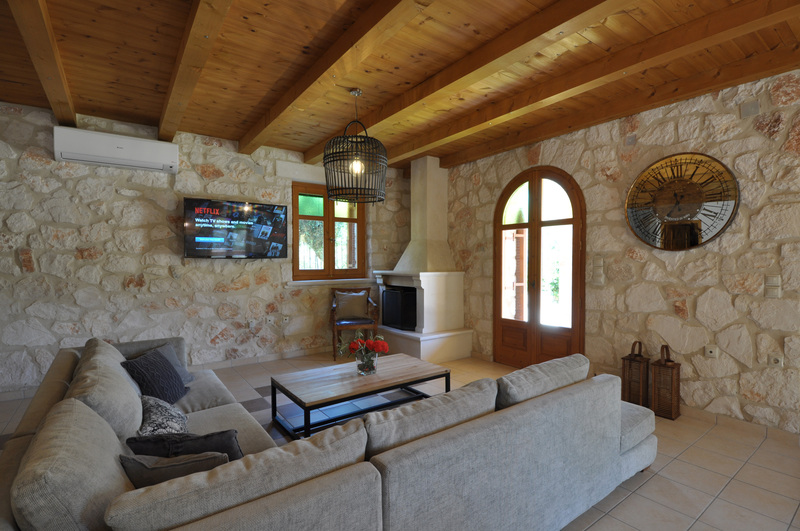 Spoil yourself in our stunning villas! 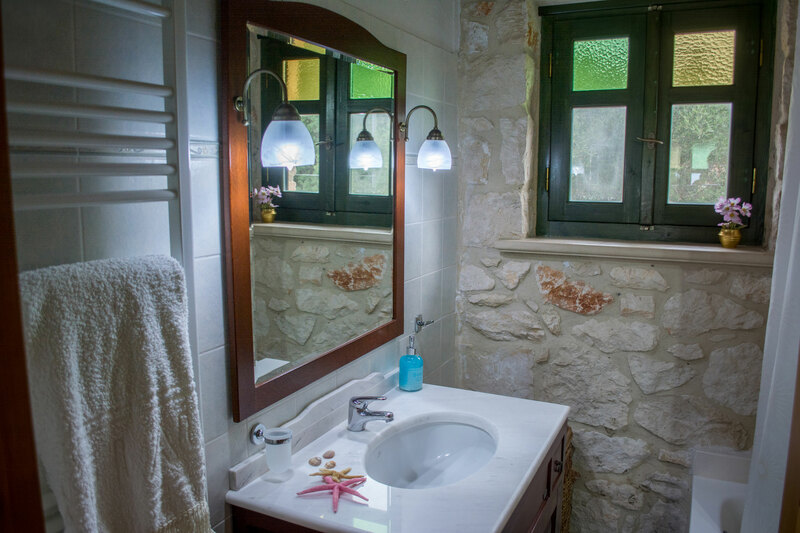 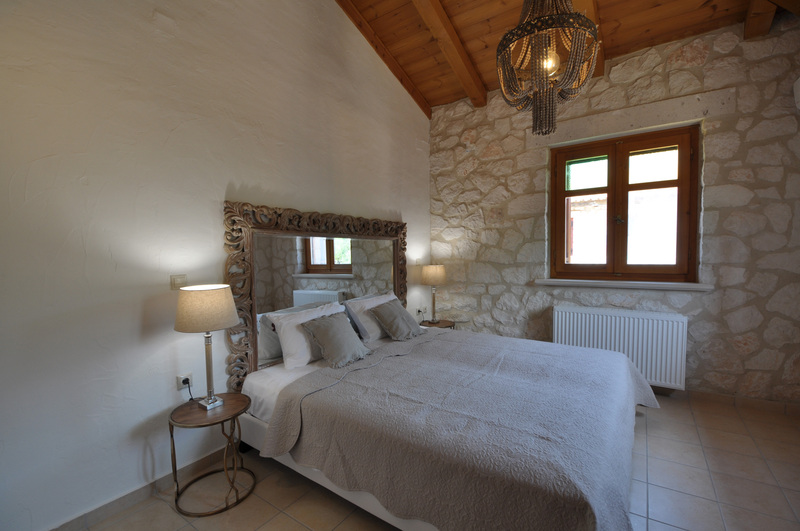 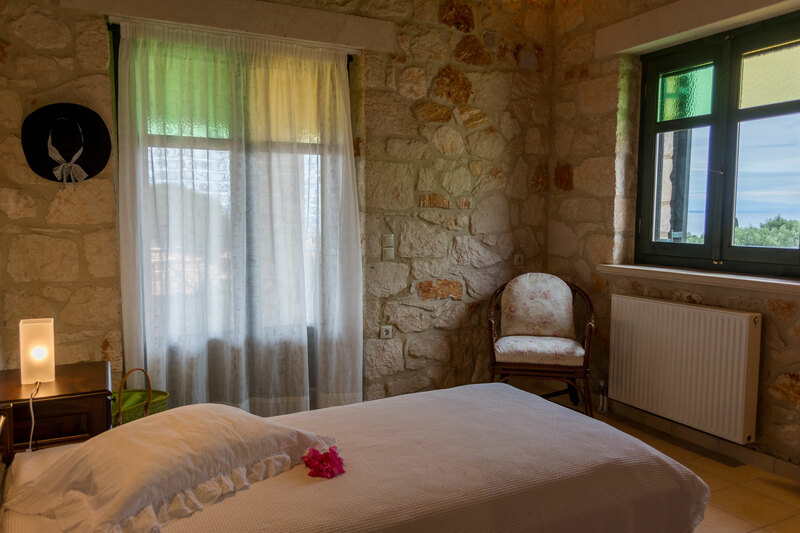 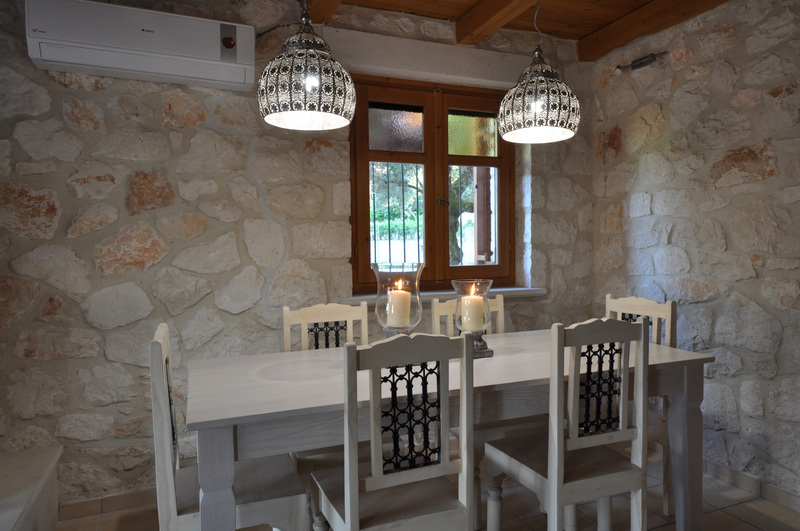 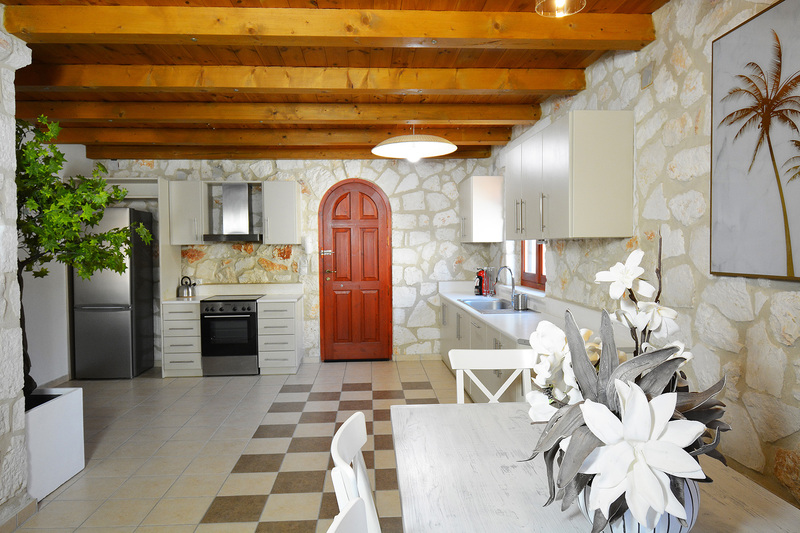 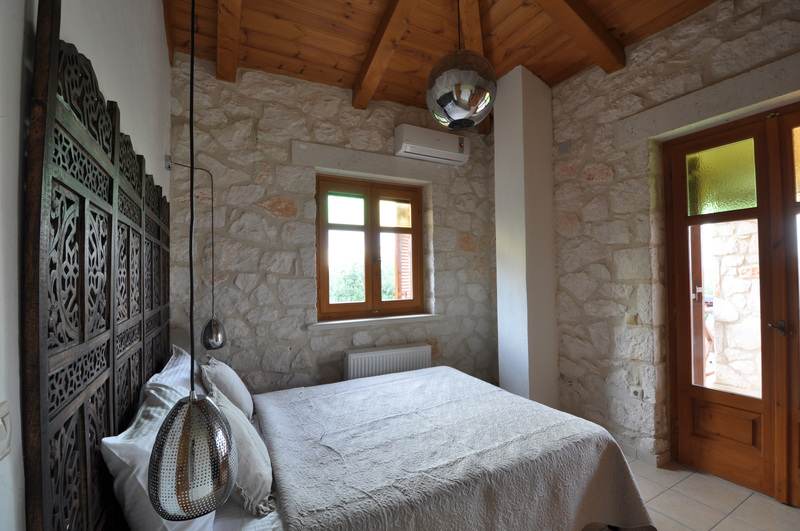 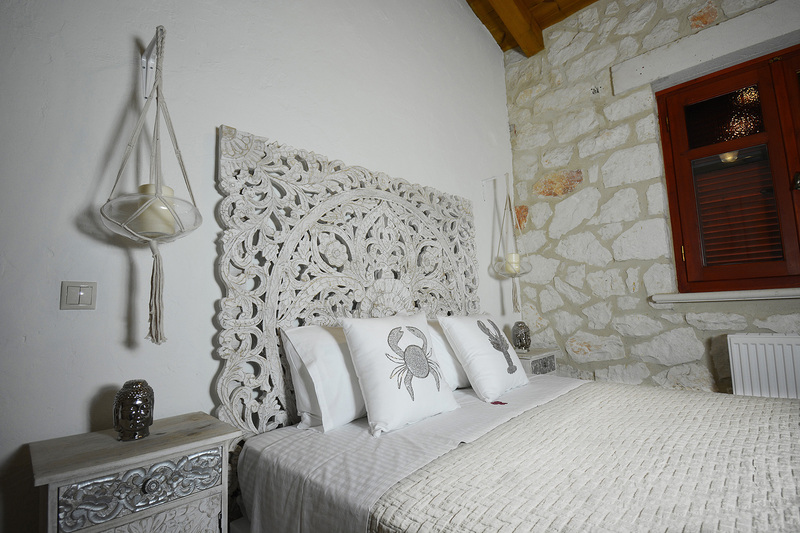 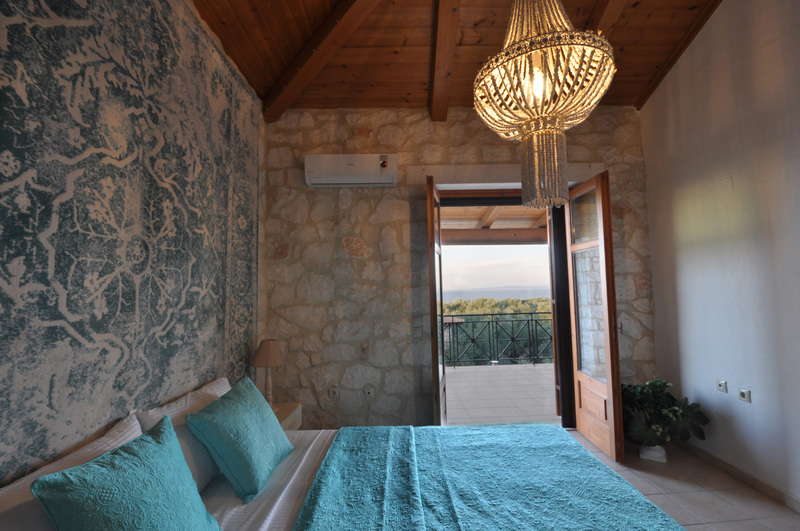 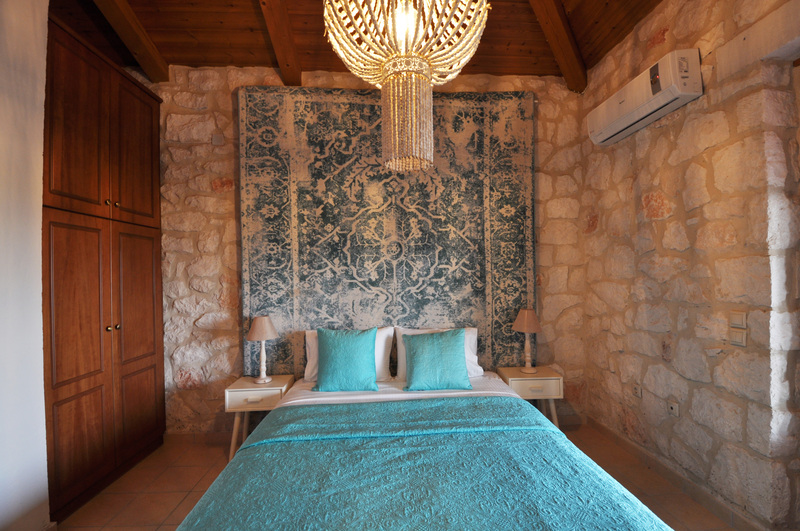 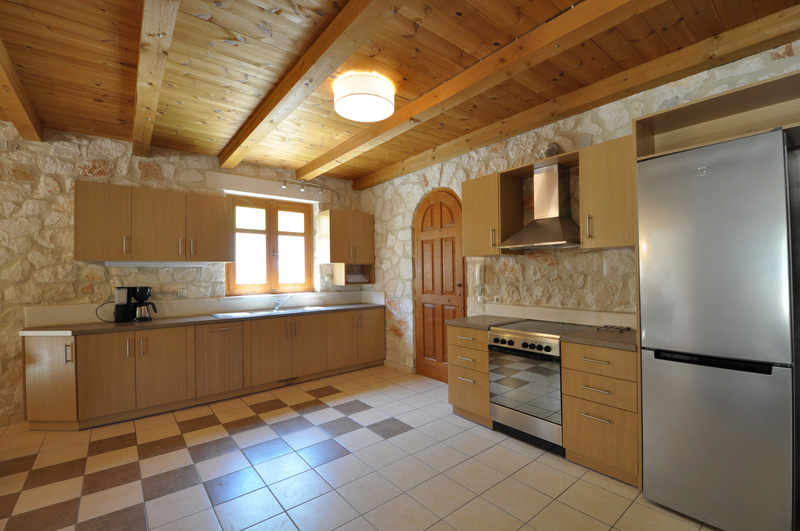 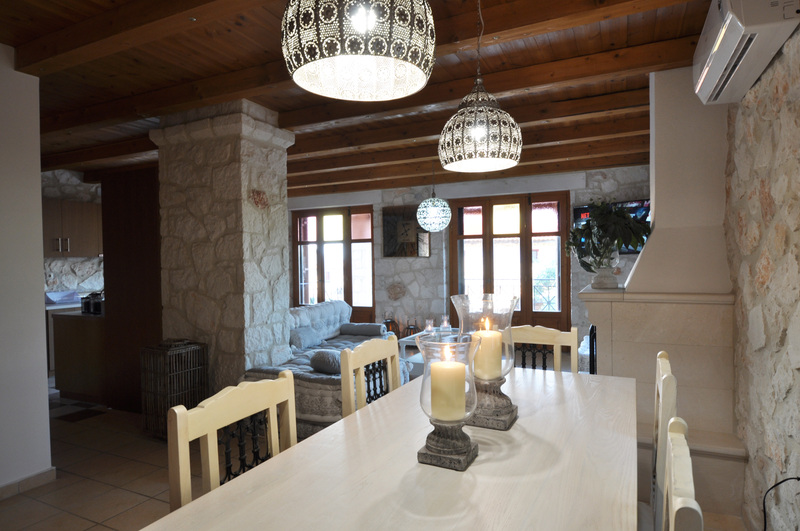 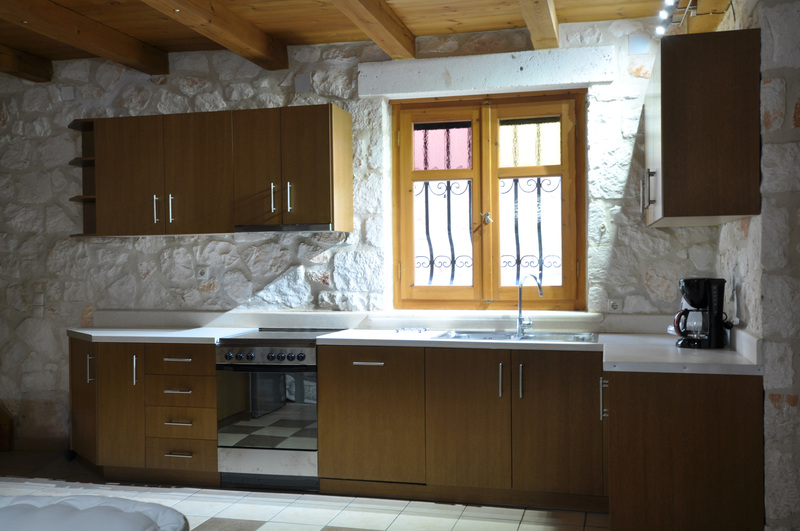 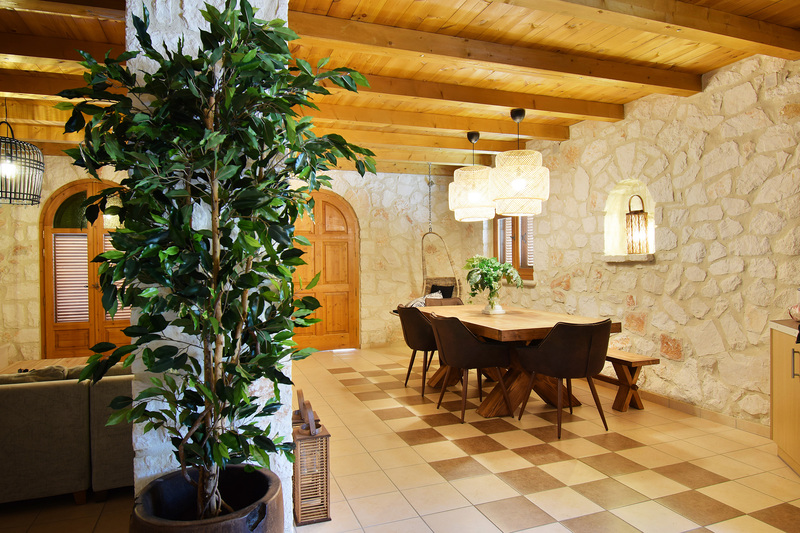 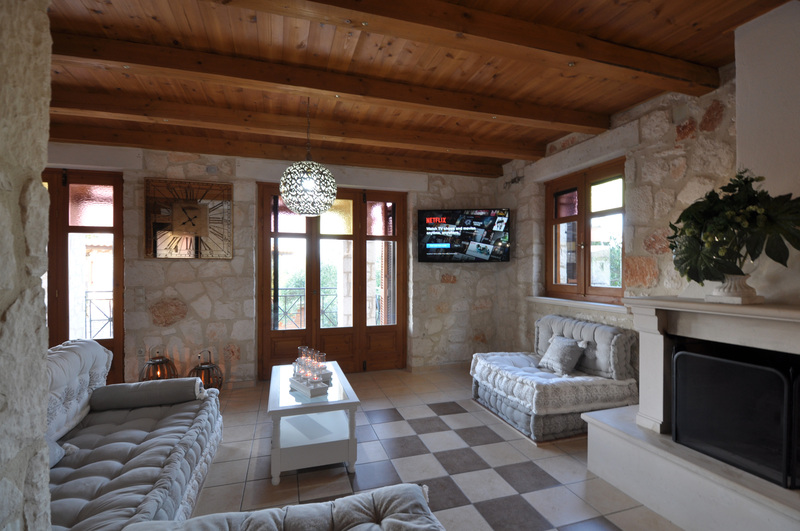 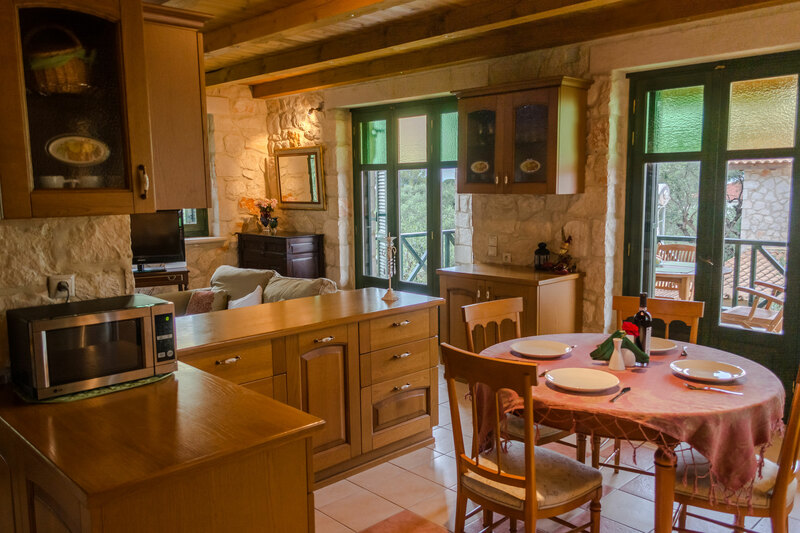 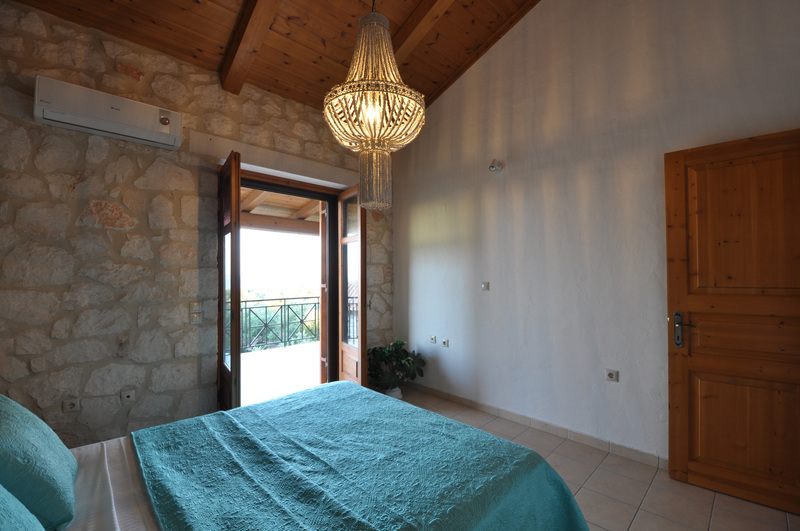 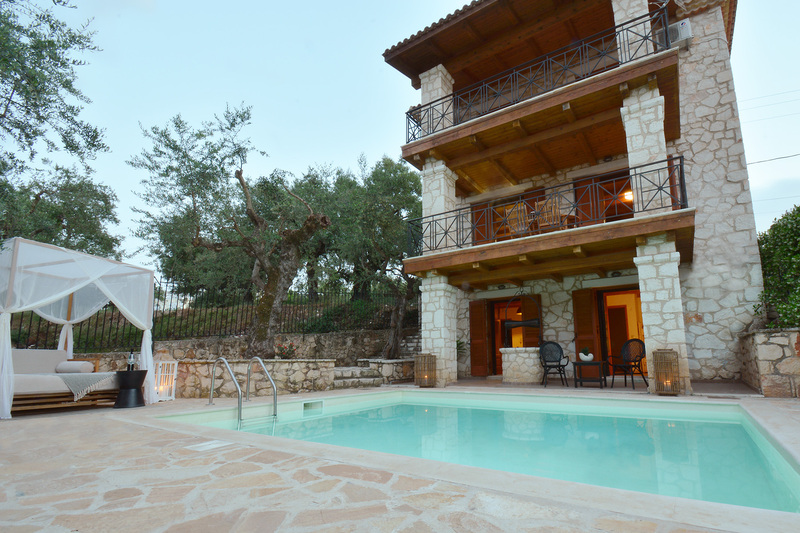 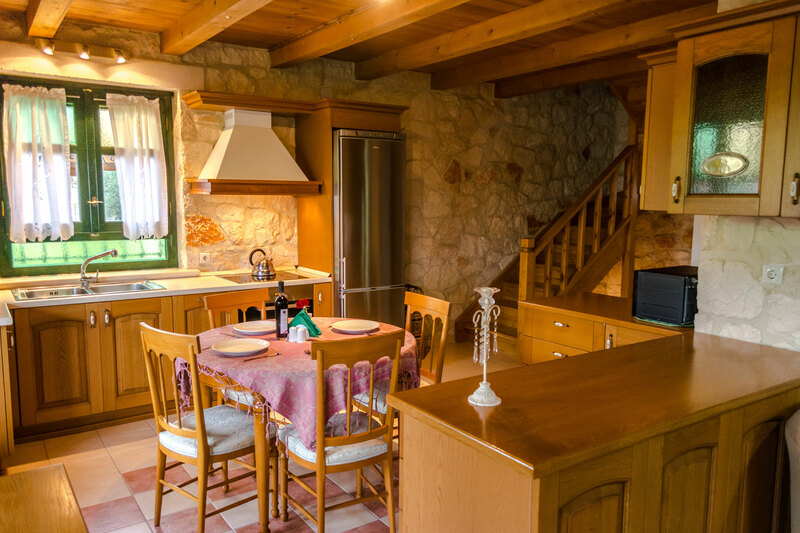 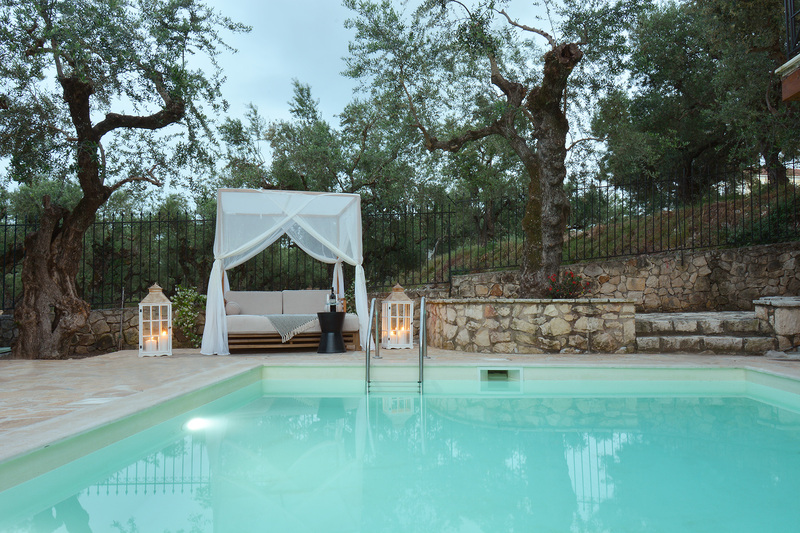 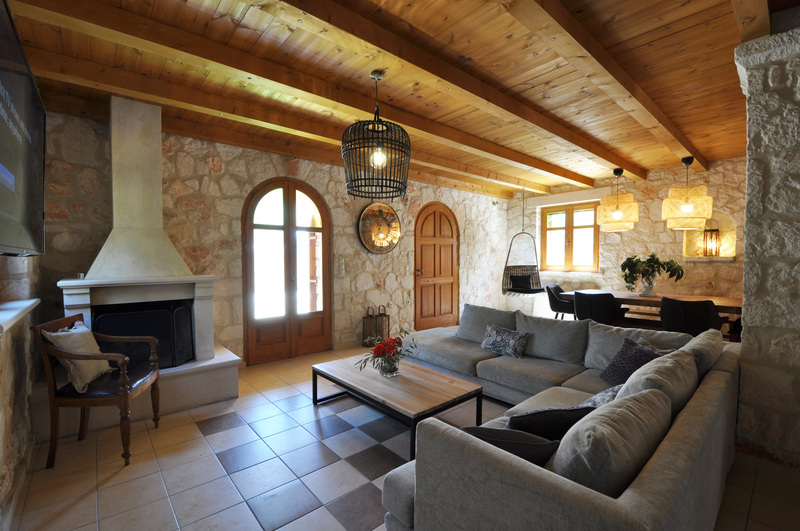 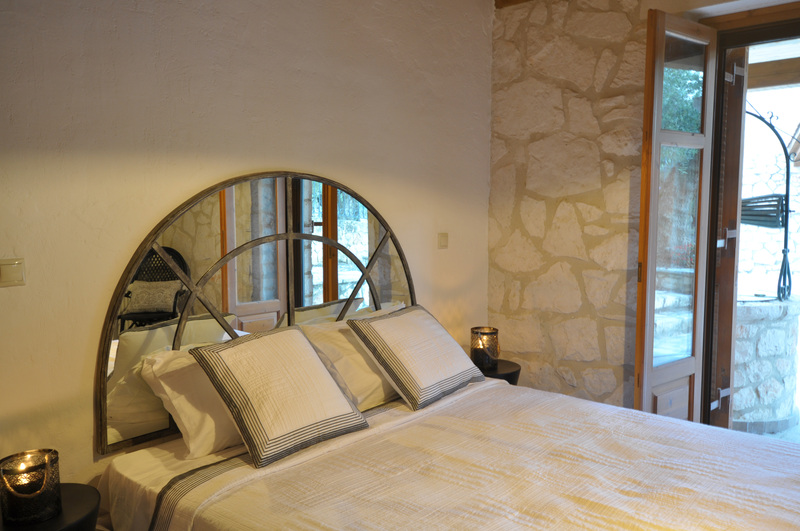 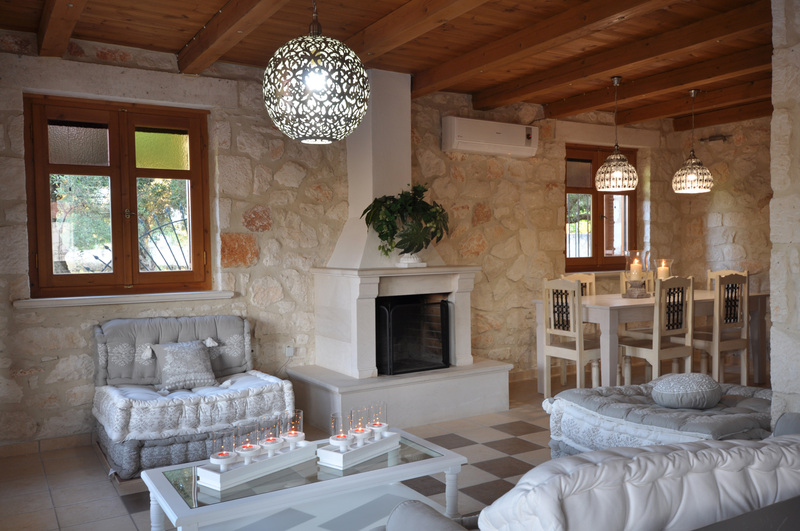 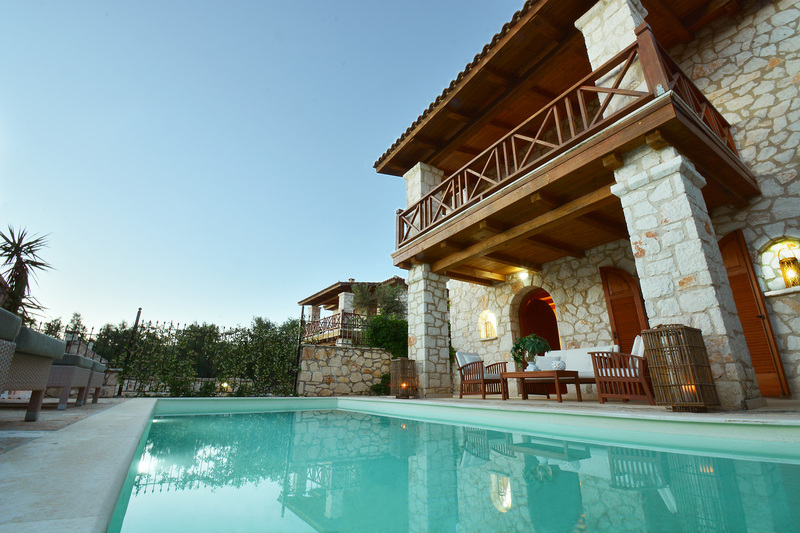 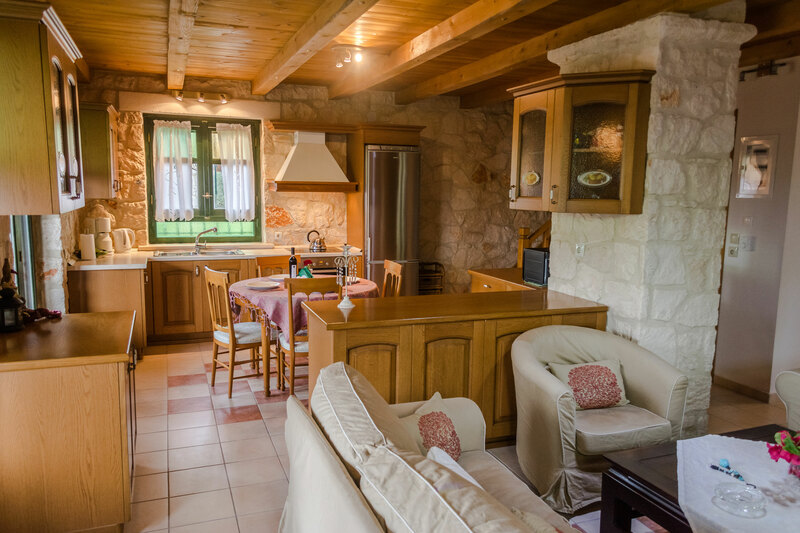 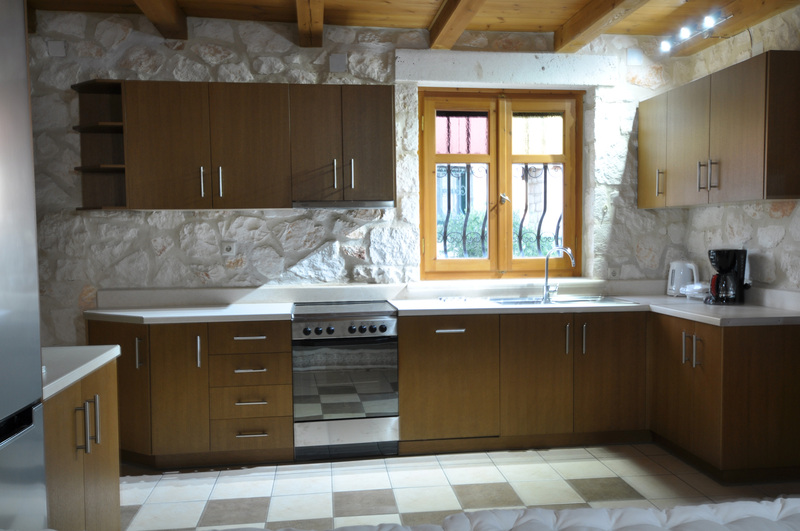 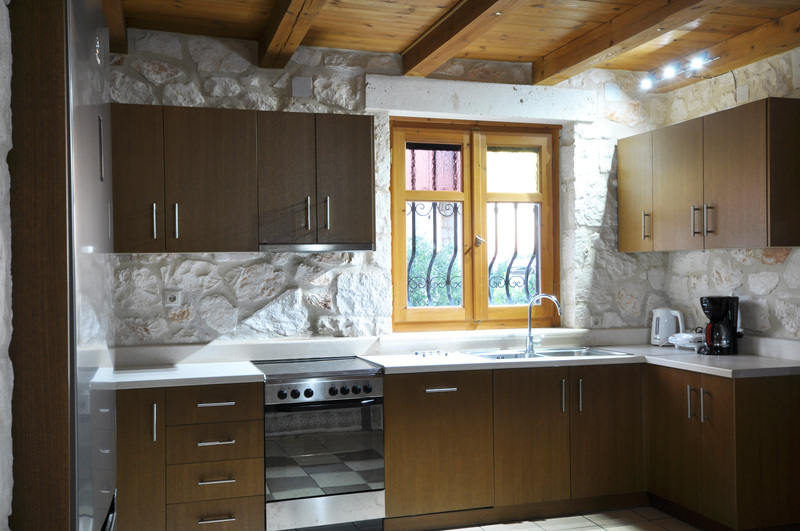 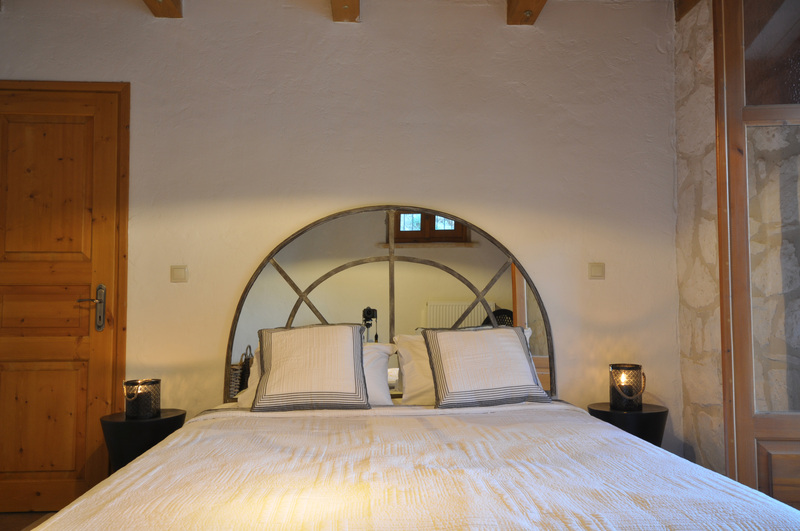 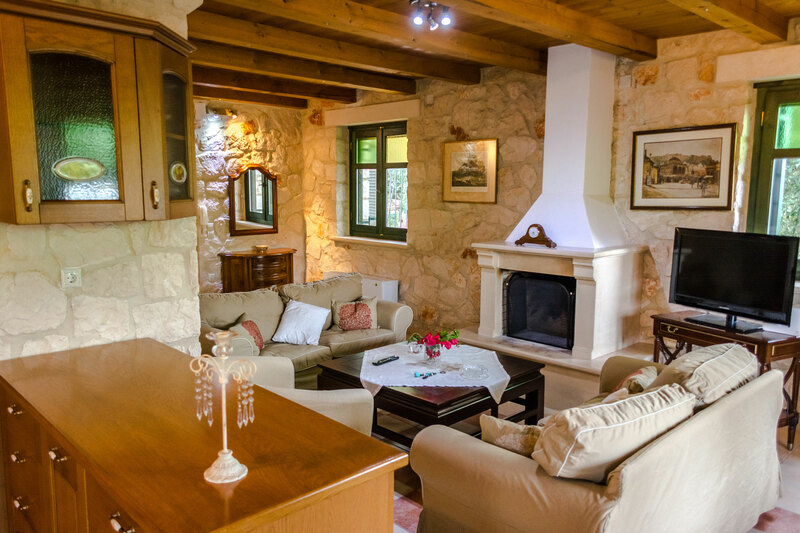 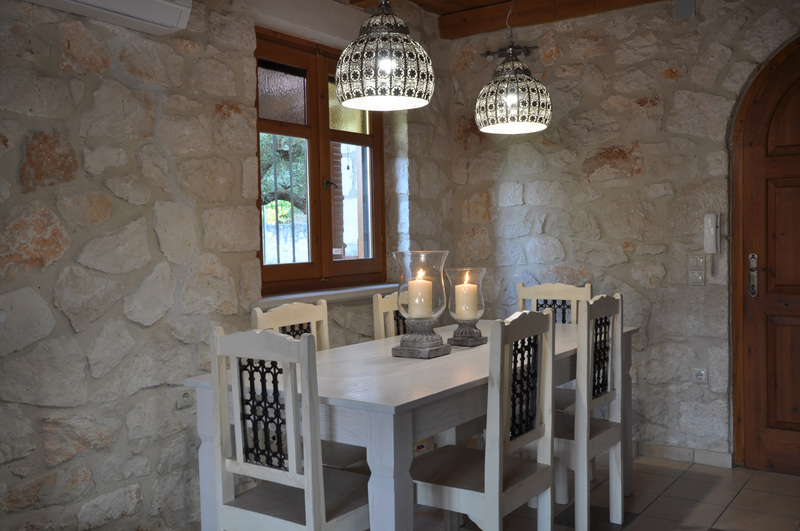 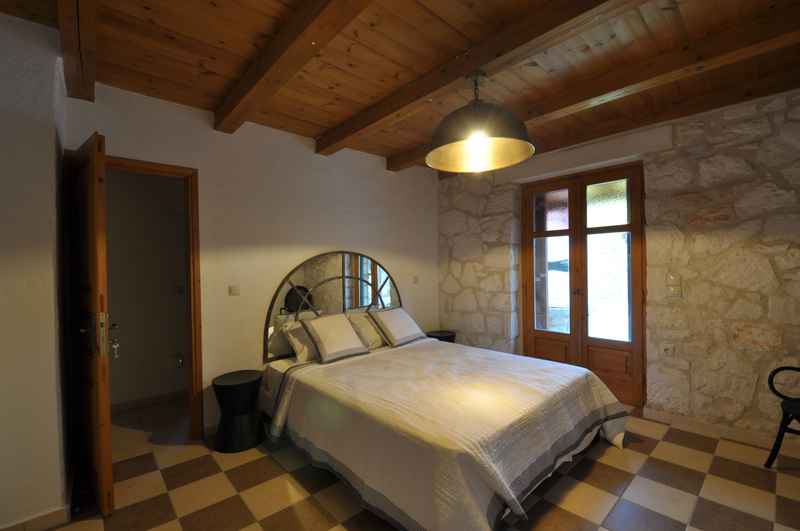 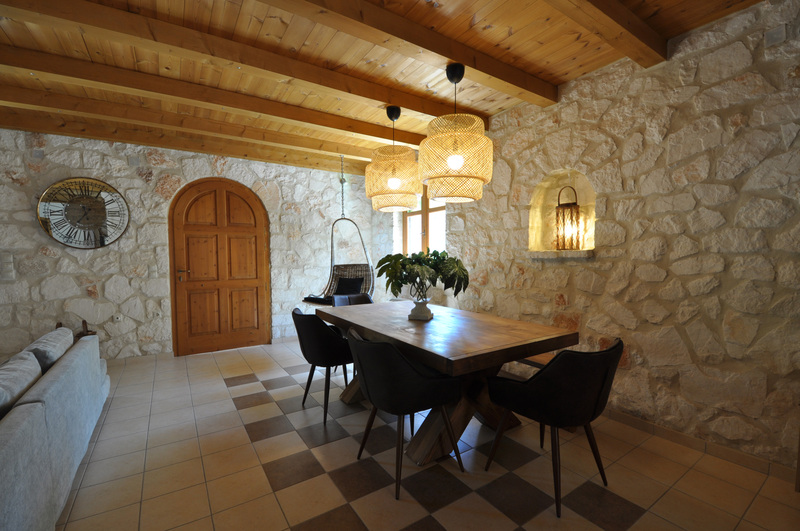 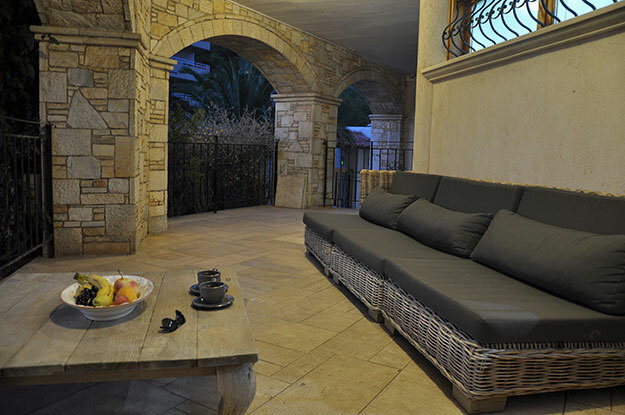 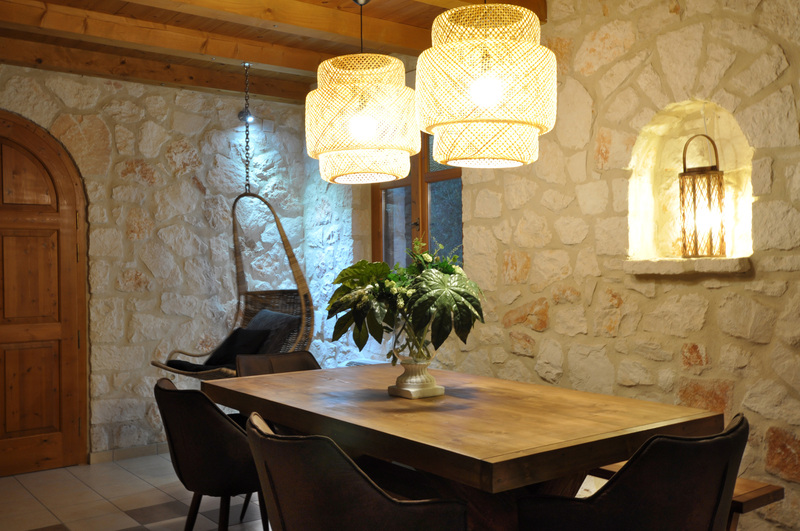 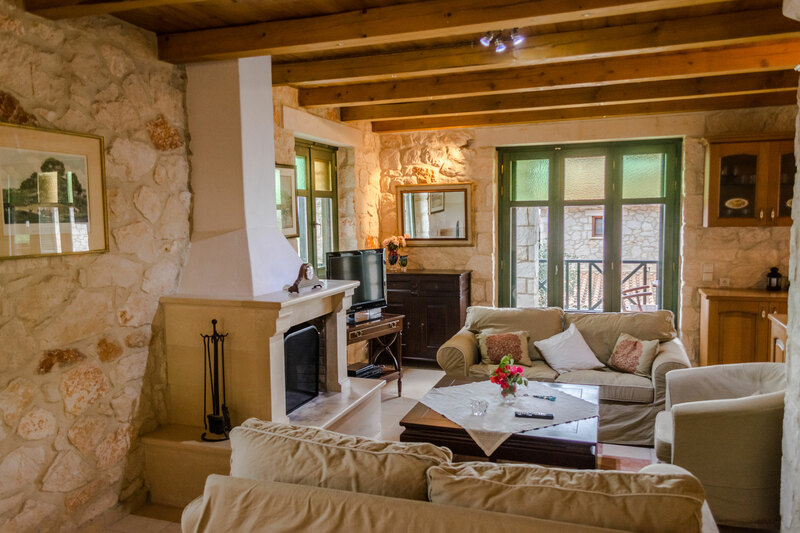 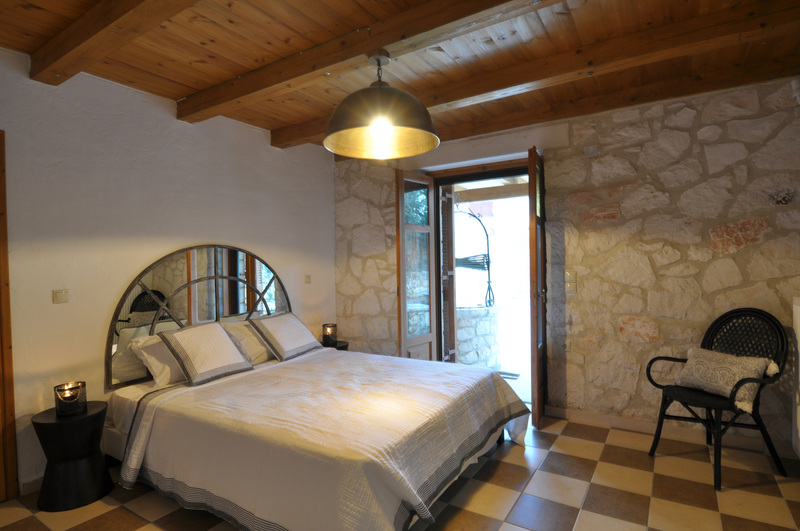 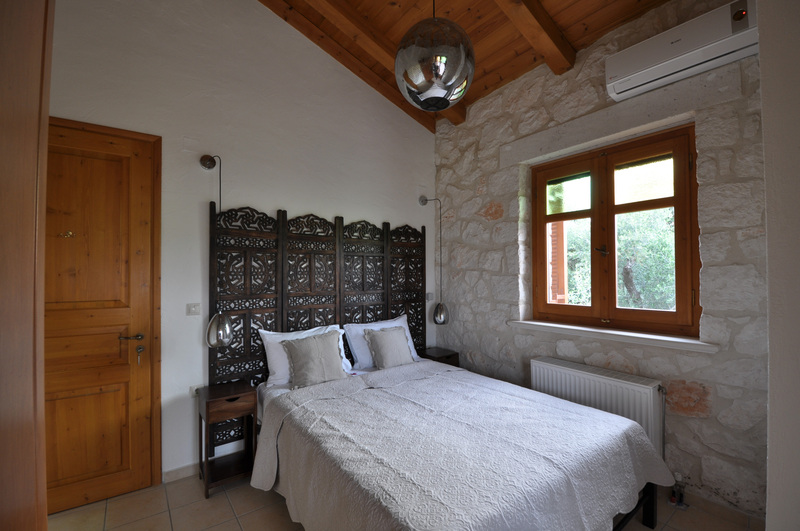 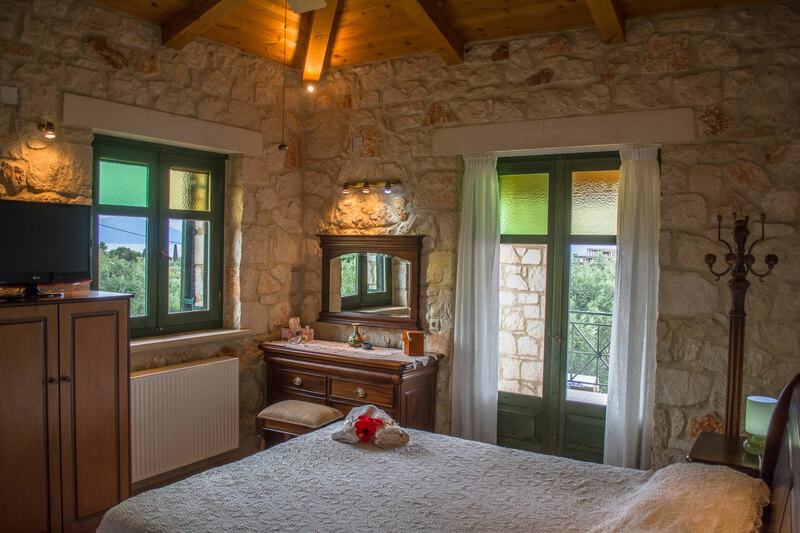 Jootiq Villas are located on a luscious region overwhelmed by surrounding olive groves. 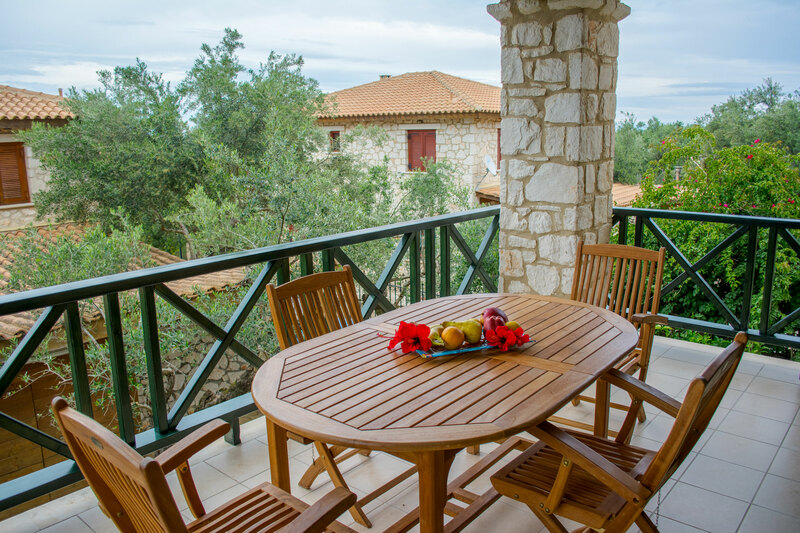 Zakynthos being a large island makes this location perfect since it is situated between the town center and Tsilivi tourist resort and just 6 minutes away from each. 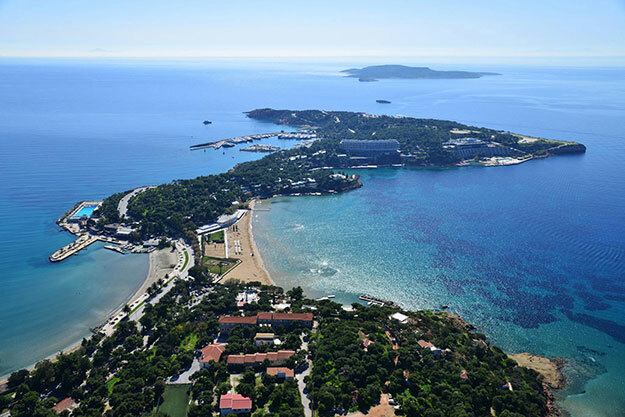 The shallow waters of Tsilivi beach make it ideal for young children and the beach bars and water sports facilities will please adults alike. 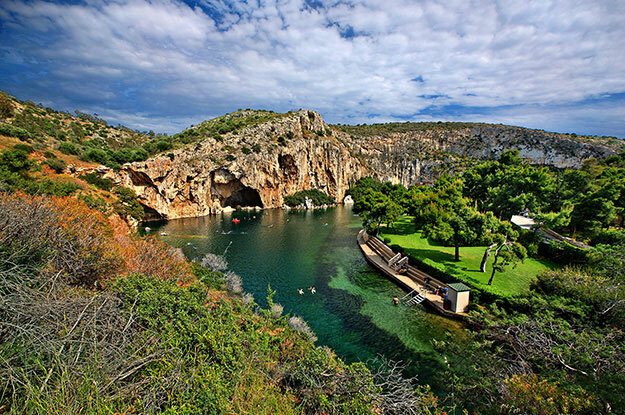 Alternatively Tsilivi also has a fun waterpark and a nice mini golf course to keep everyone entertained. 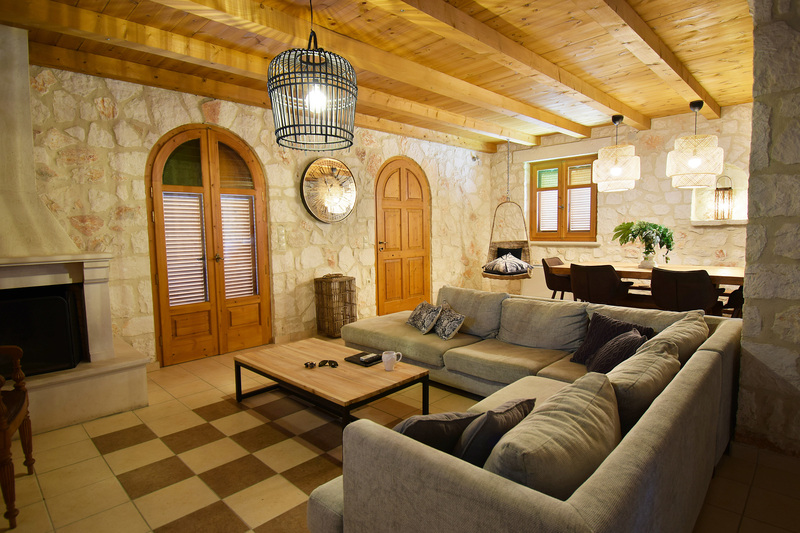 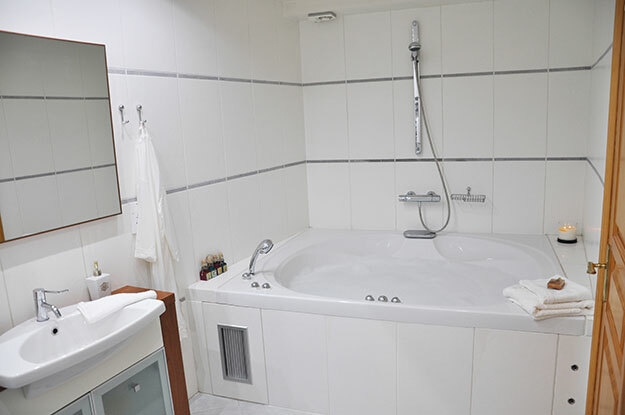 Tavernas, supermarkets and cafes are all within reach and even the airport and port are just 14 minutes and 10 minutes away respectively. 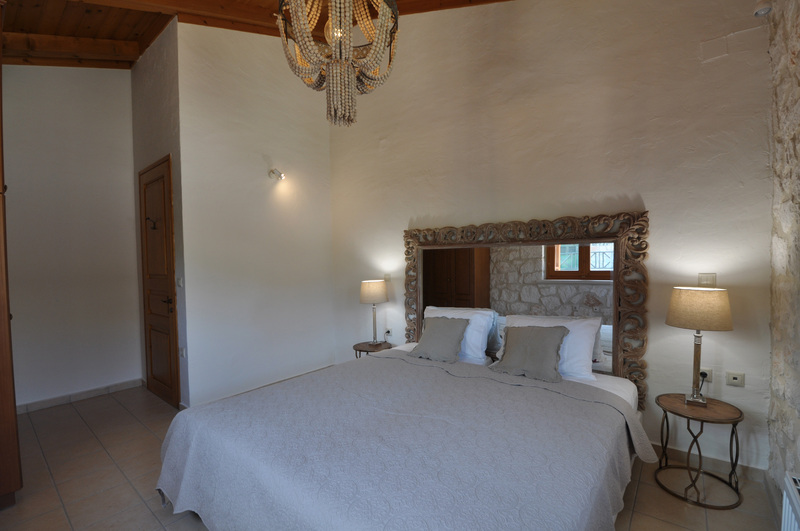 Be sure to check our website guide for more info on places of interest. 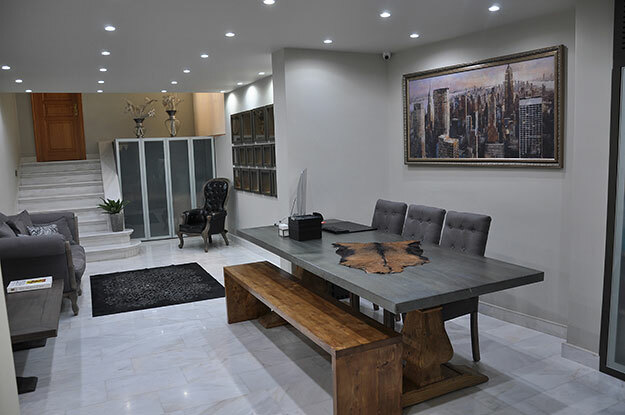 You can find us using Google Maps! 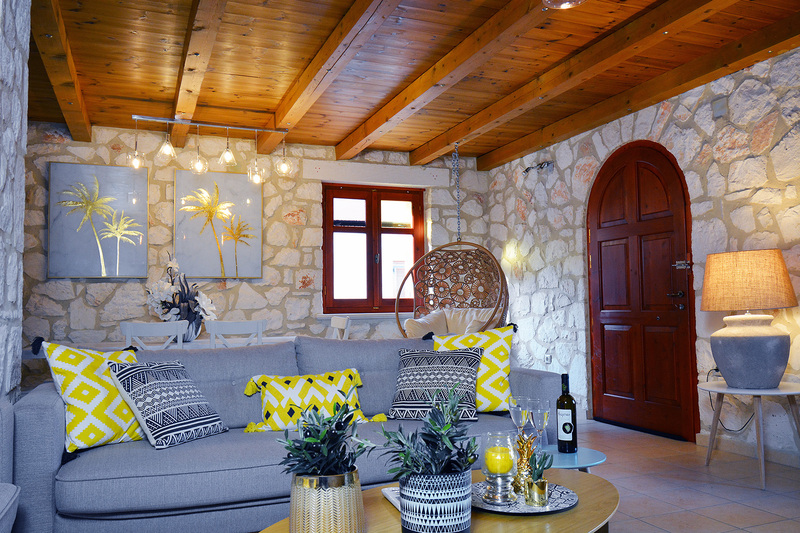 Just look for "Jootiq Villas"
Vouliagmeni is the best that Athens Riviera has to offer and is known as the Beverly Hills of Greece with multi million euro homes, an exquisite culinary scene, vibrant beach clubs and one of Greece’s most spectacular natural attractions. 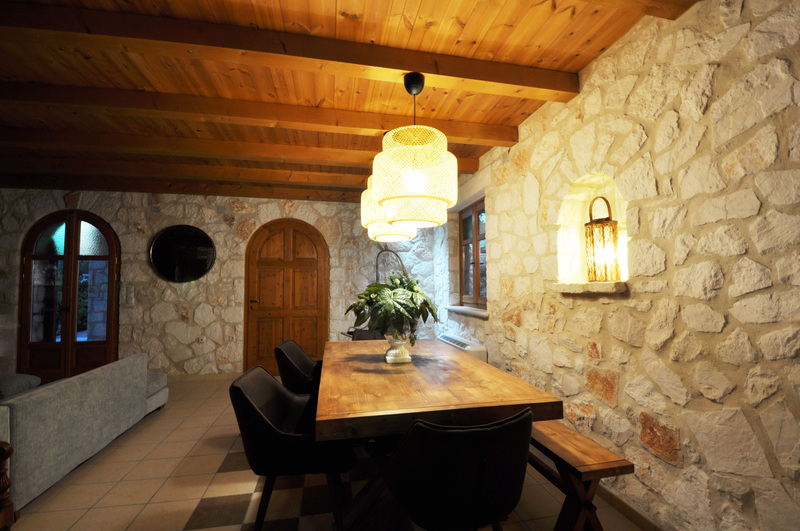 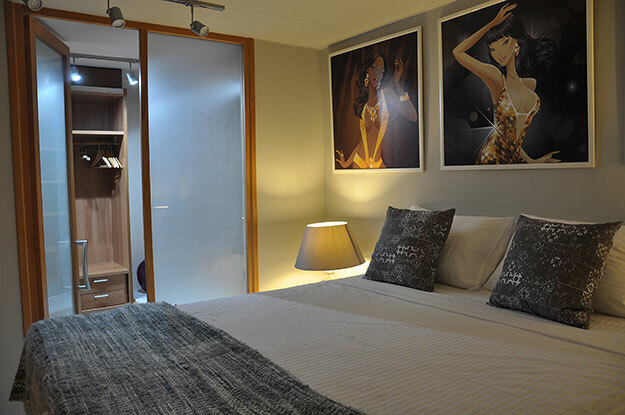 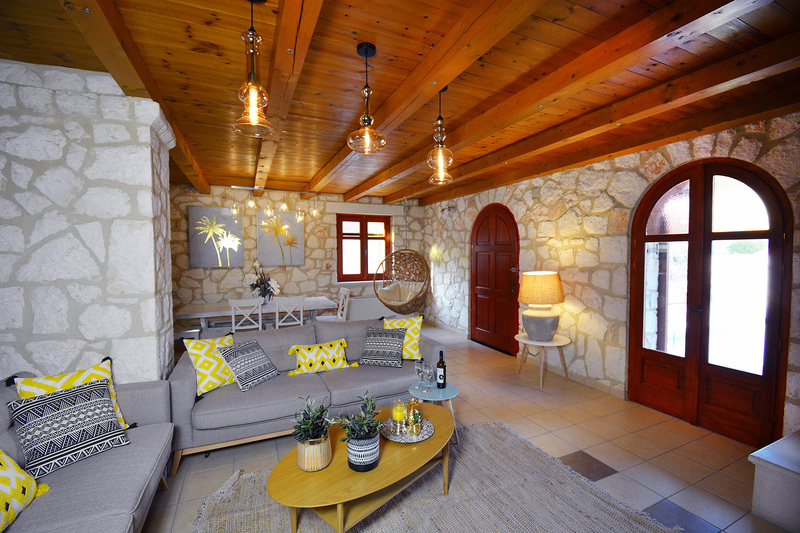 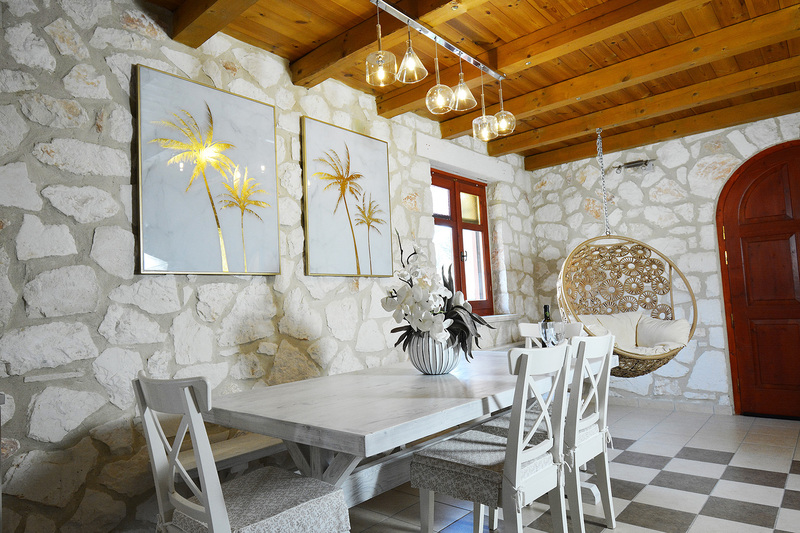 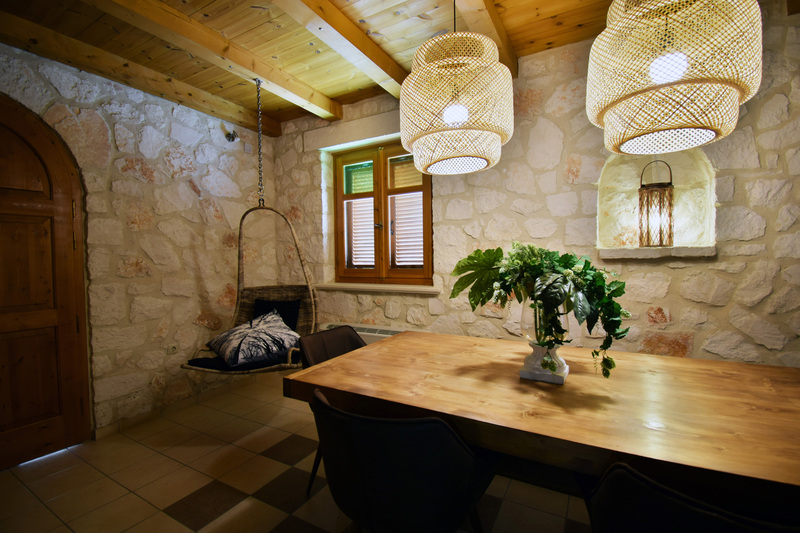 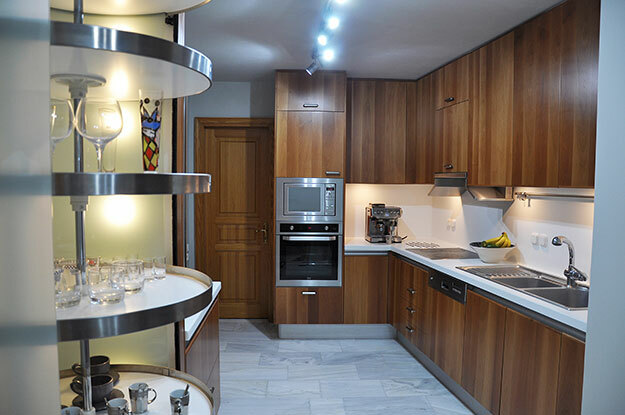 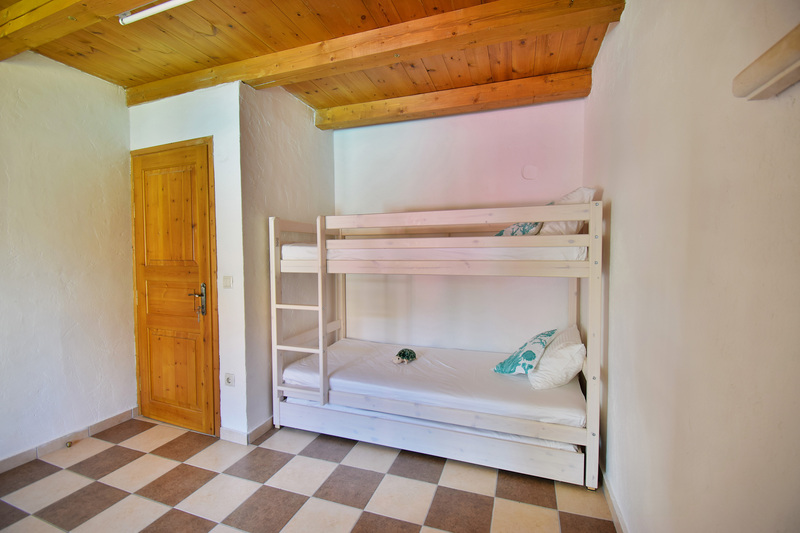 Amongst these haute homes, high upon a mountainside overlooking the azure waters of the Saronic Gulf is the Jootiq Loft, the perfect place to stay and play while in the greater Athens area.